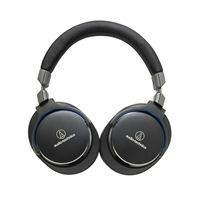 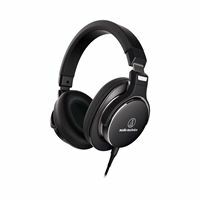 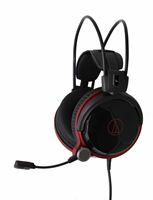 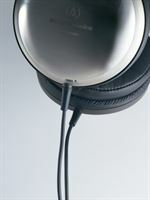 Born from our pro-studio expertise, we have taken the innovative audio technology from the landmark ATH-MSR7 over the ear headphones and developed it for our new on-ear duo, so everyone can experience high resolution audio at a very affordable price point. 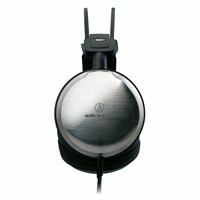 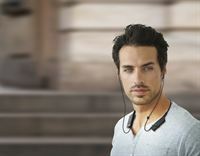 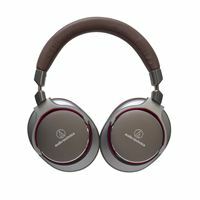 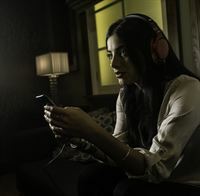 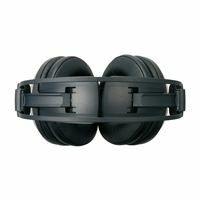 These headphones invite users to simply enjoy true audio and music, rather than focusing on bass. 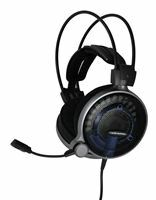 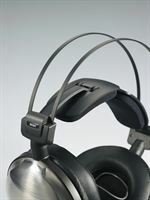 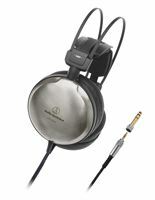 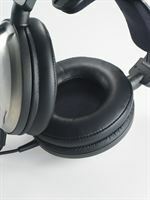 They are tuned to bring out the natural sound in your music, especially in the mid and high-frequency ranges. 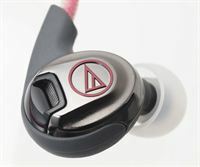 With the CKR9 and CKR10, we believe we have managed to achieve audio that is similar to larger headphones and much better than a conventional in-ear headphone. 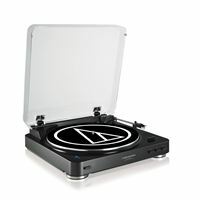 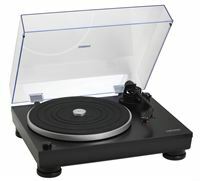 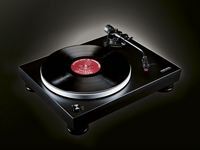 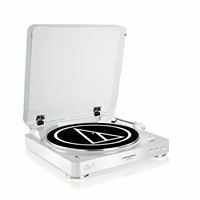 The Audio-Technica AT-LP120USB turntable is available in a stunning black gloss finish - the perfect turntable for Record Store Day on Saturday 18th April. 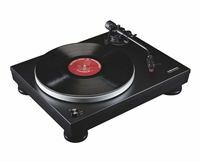 Following the success of its AT-LP60USB turntable system, Audio-Technica is releasing its LP120USBC model in a stunning black gloss finish. 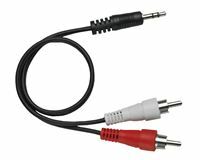 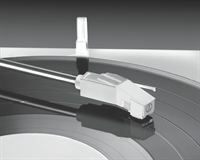 Designed for the modern vinyl enthusiast, the LP120USB combines the quality playback of records with the ability to easily convert vinyl into digital media files for smartphones and laptops. 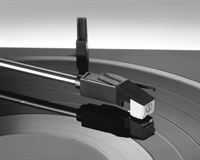 The new black gloss livery now offers vinyl fans an alternative to the originals silver finish.